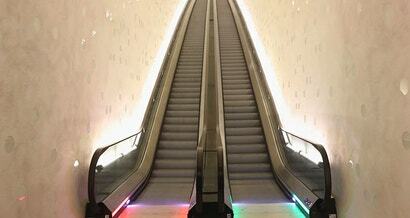 On Tuesday, The New York Times decided to reignite the age old debate of walking versus standing on escalators. And do you know what the paper concluded? "You shouldn't walk on escalators." This is a patently incorrect conclusion for at least four reasons.